Pkg. 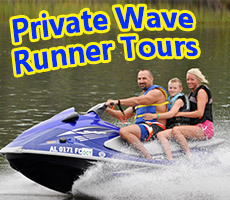 “ C ” Orange Beach Family Boating Dolphin Safari With Jet Skis ! 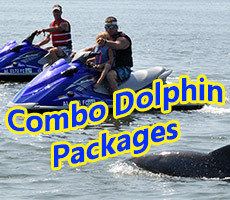 Up to 10 ‘Things to do’ Dolphin Packages in Orange Beach ! 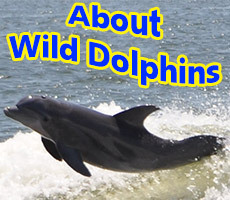 Remember.. More the a boat ride.. “We Make Memories” on your Private Family Dolphin Tour with us !!! Trip Advisor 14, 15, 16,2017 and 2018 ! 2 Yamaha VX Deluxe Jet Skis added to the Safari for Freeee! Call (251) 609-3444 to Book Today!